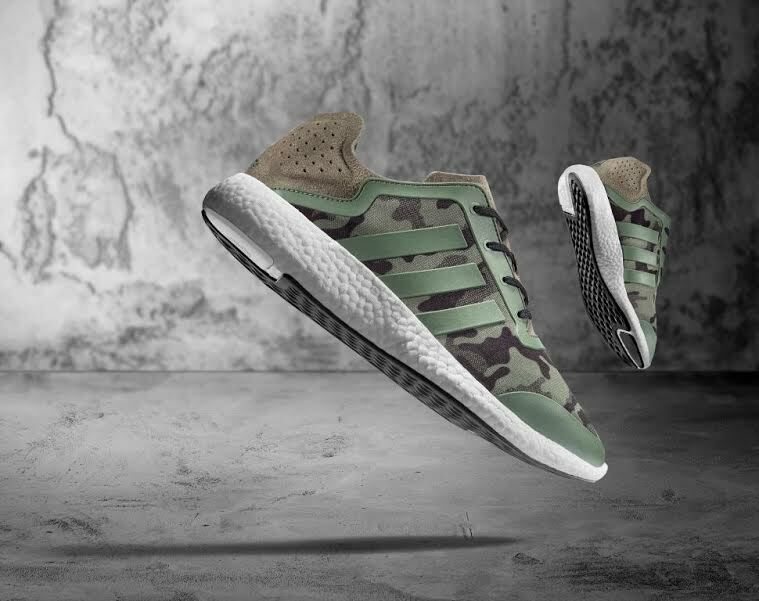 In celebration of our nation’s heroes, adidas today launches the Pure Boost Camo. The iconic print comes in green and gray. The adidas Pure Boost is the first shoe with an entire Boost cushioning midsole, providing maximum energy return and comfort in a simple, pure design. Pure Boost features a breathable four-way stretch seamless upper and no sockliner to enhance the feeling of standing directly on Boost cushioning. The TIRRENINA suede heel, a sustainable luxury fiber that is made without any solvents during the manufacturing process, adds a fashion element and keeps your foot in place without restricting movement. The camo edition of Pure Boost is available today for $120 at adidas.com.